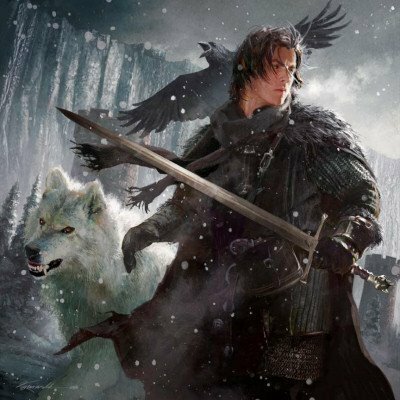 Jon and Ghost. . Wallpaper and background images in the As Crônicas de Gelo e Fogo club tagged: jon snow ghost.